Enjoy all the style of an indoor plant without the need for watering or sunlight. 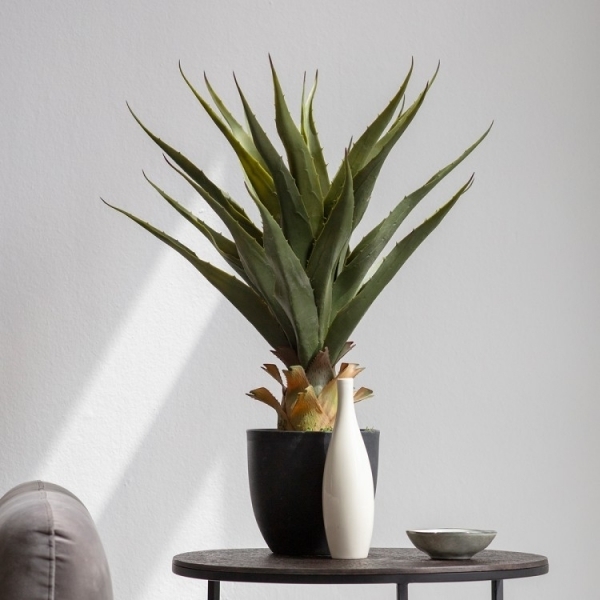 The faux Maguey plant adds a lively atmosphere to the room and best of all, it won’t die on you! Add a touch of green to your table top, living room, bedroom, or commercially in the office or restaurant.